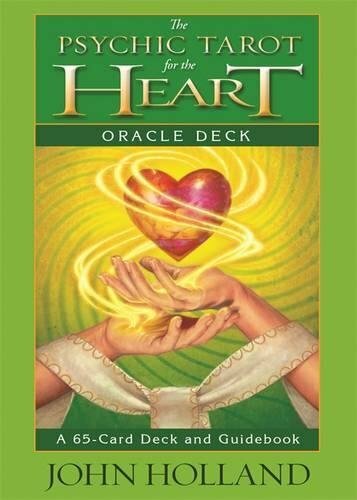 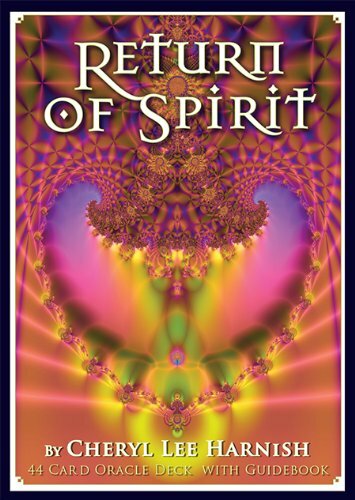 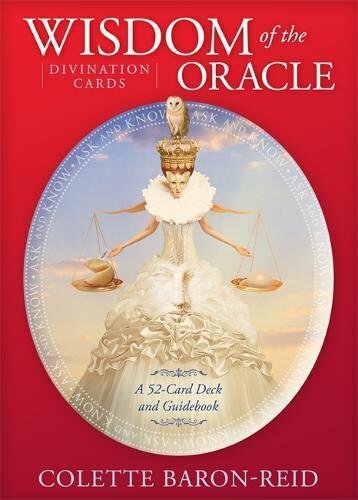 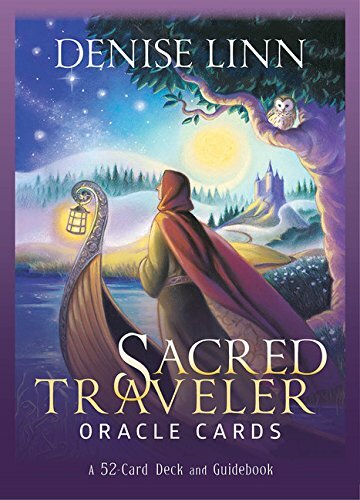 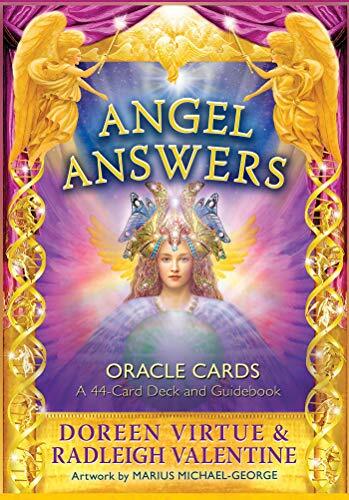 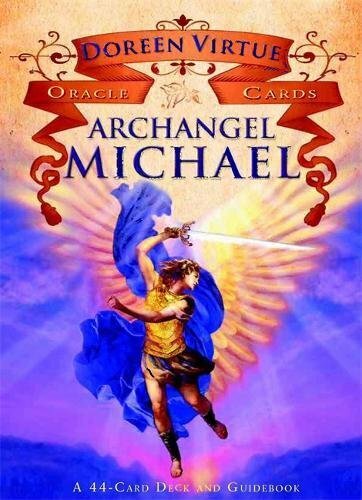 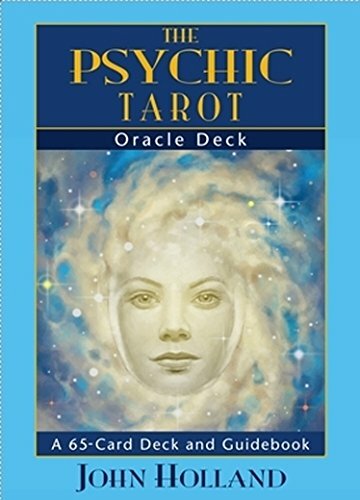 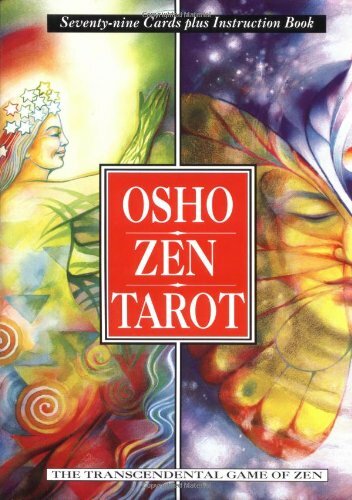 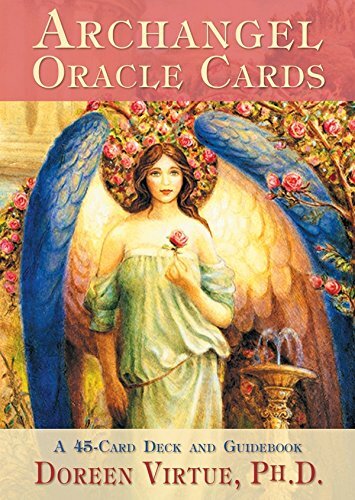 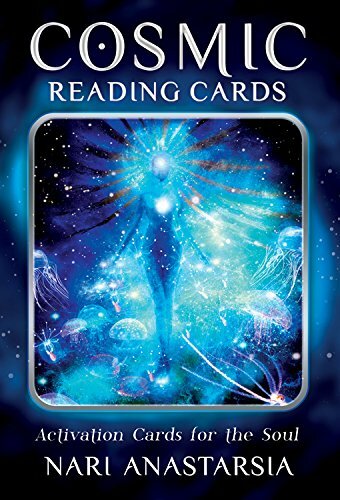 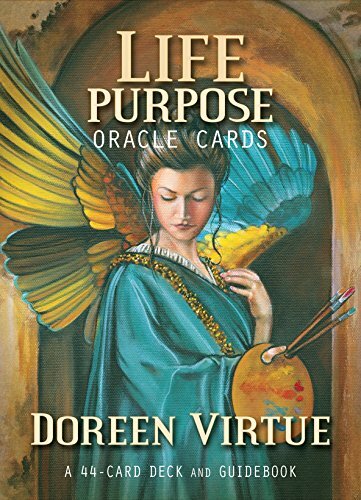 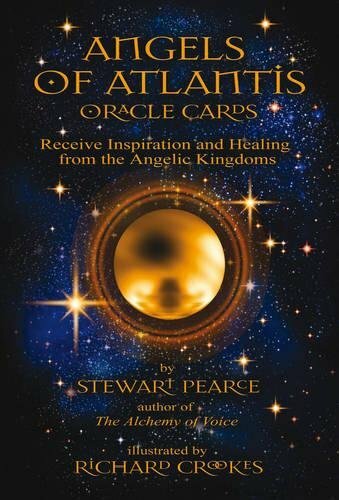 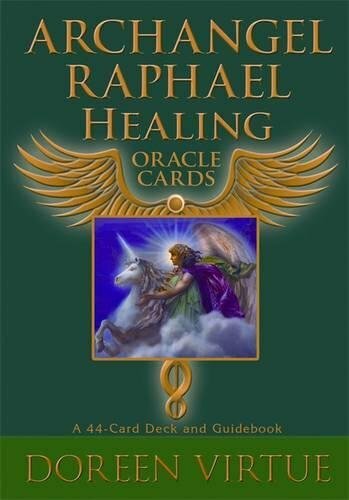 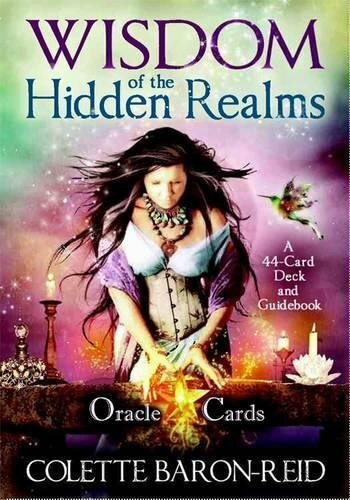 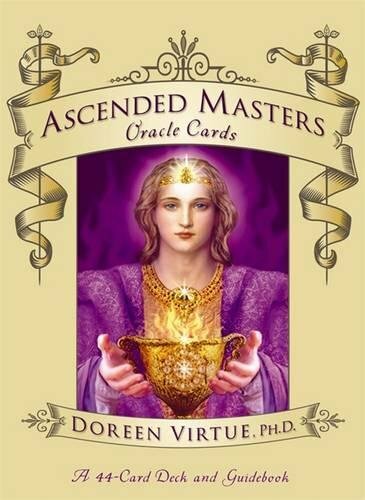 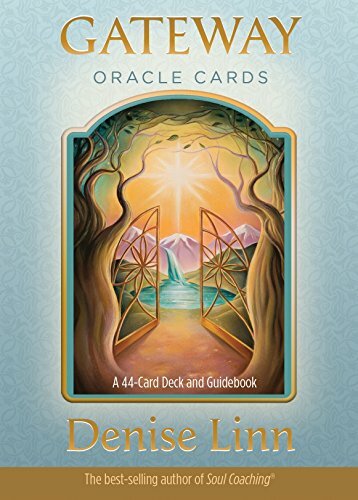 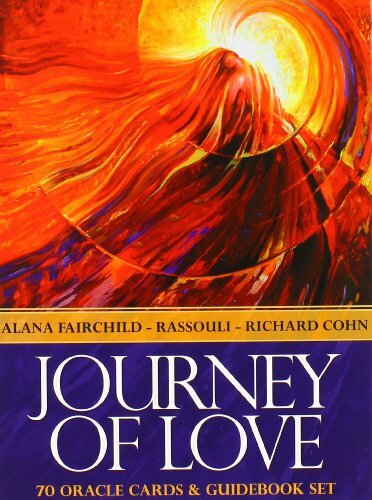 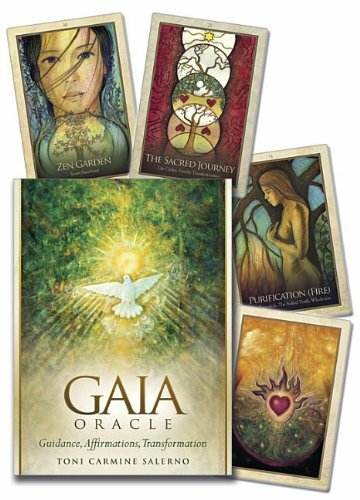 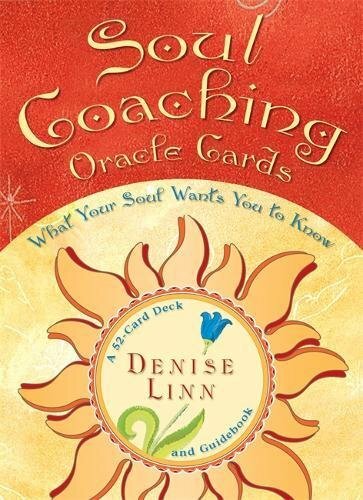 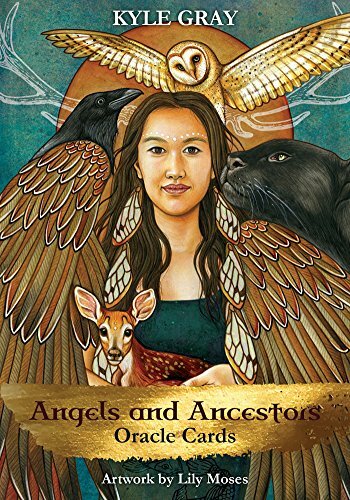 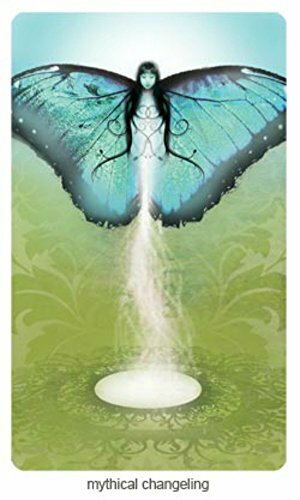 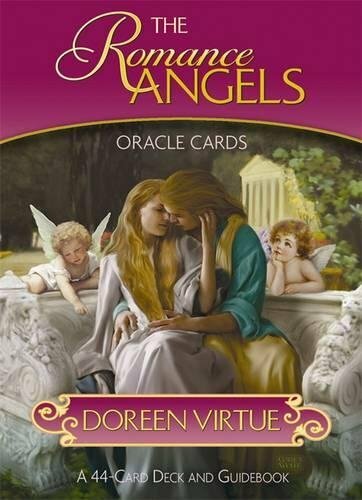 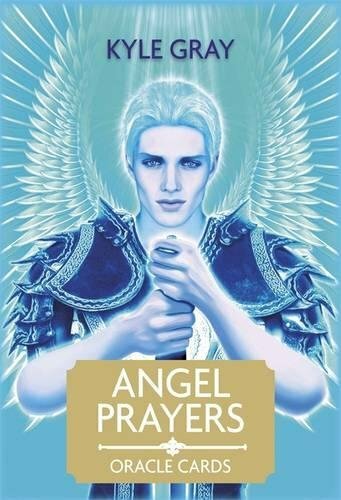 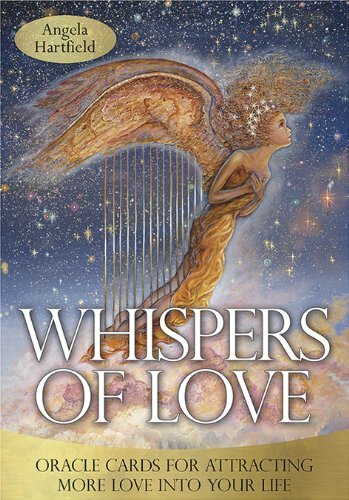 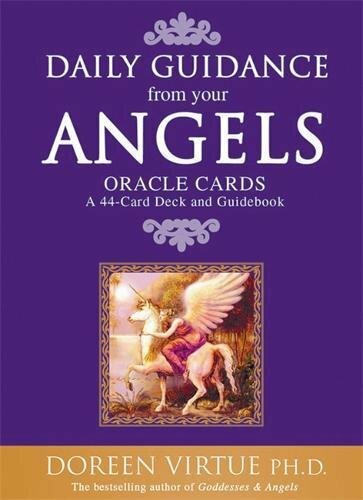 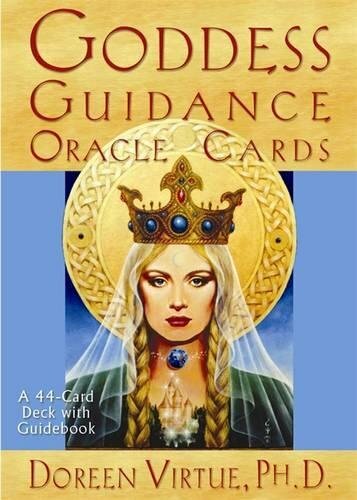 I use oracle decks for deepening my readings and for my own daily guidance. 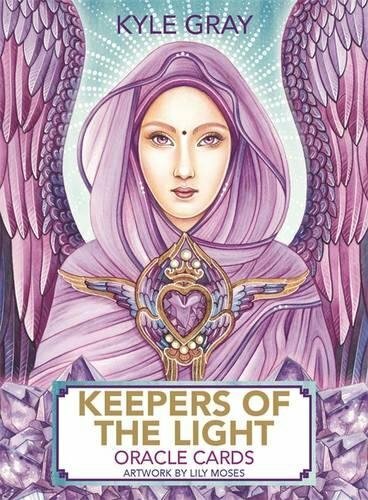 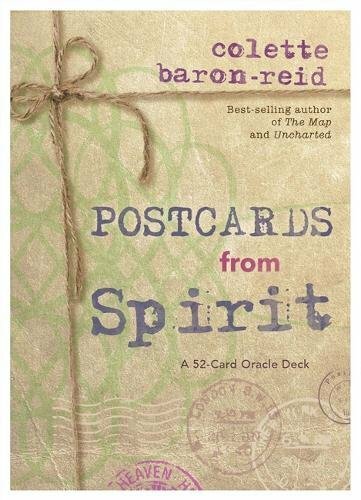 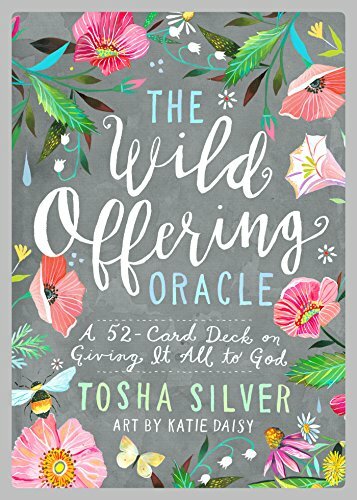 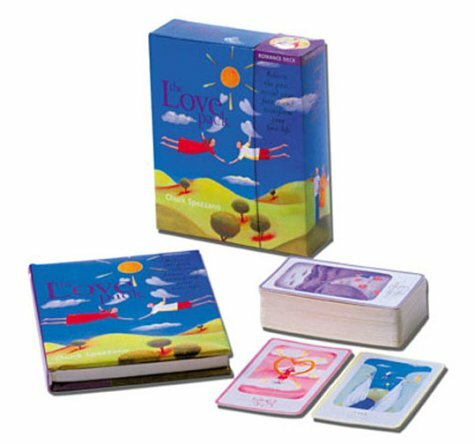 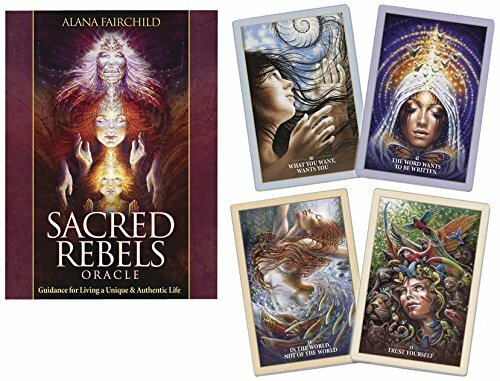 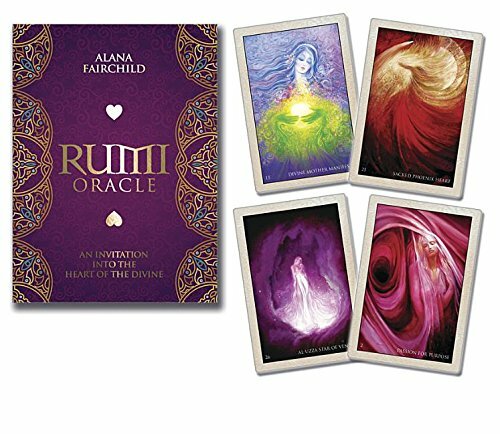 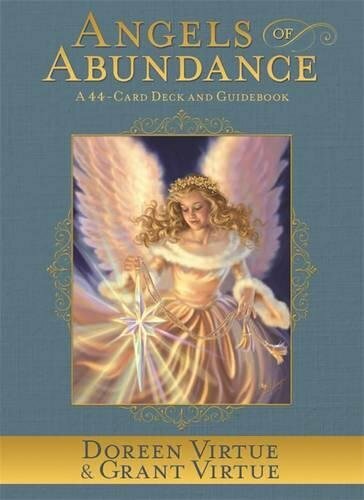 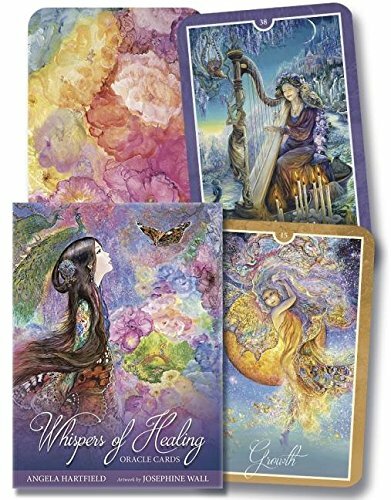 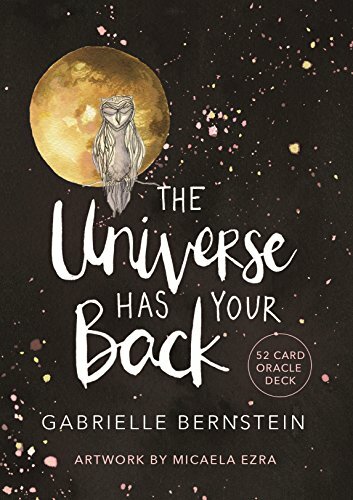 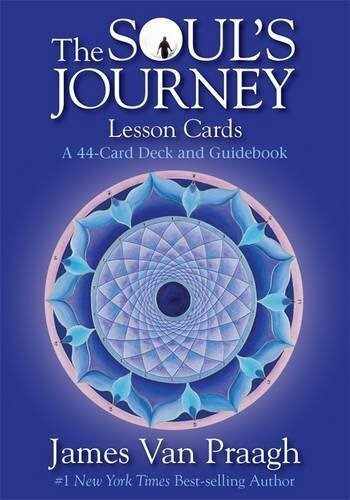 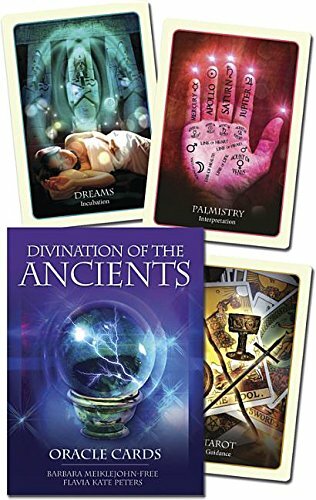 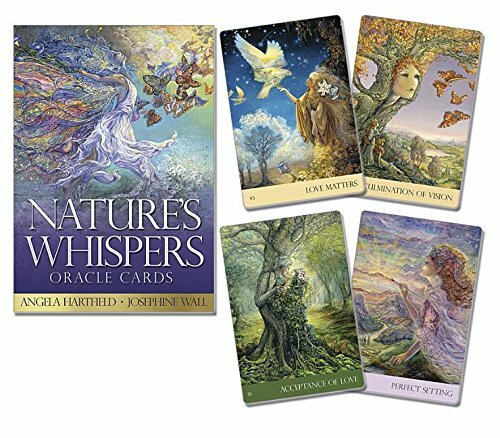 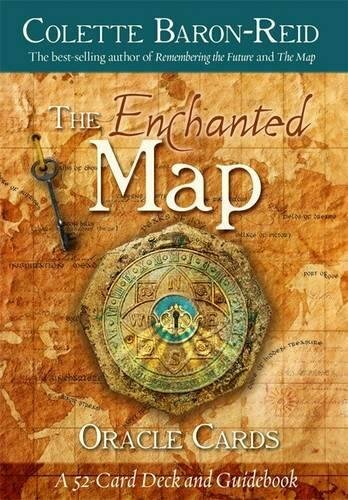 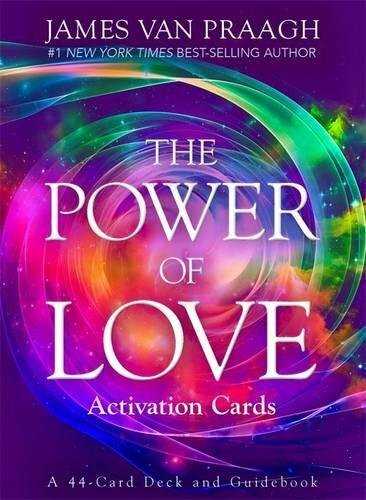 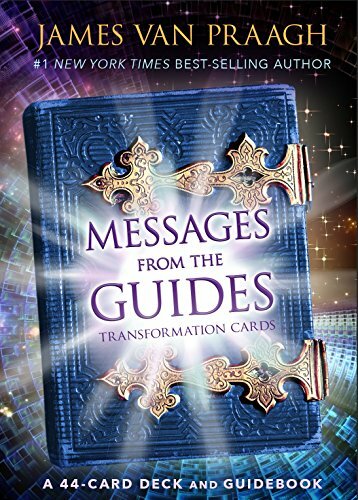 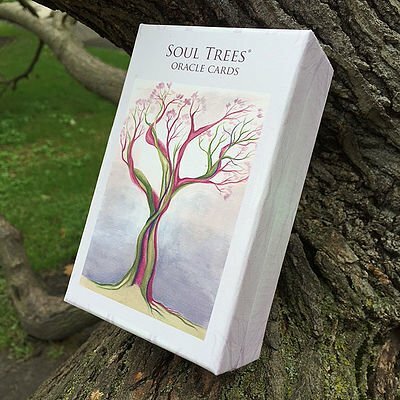 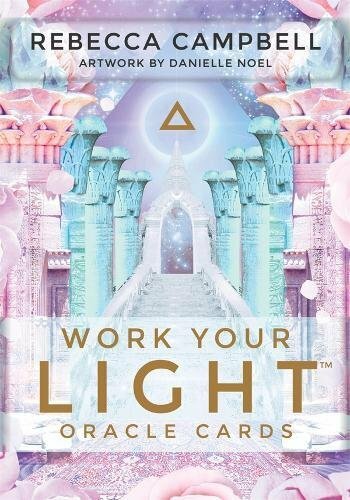 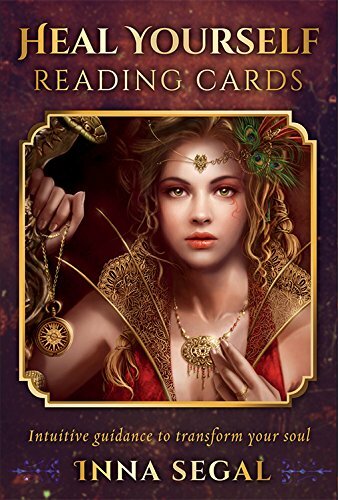 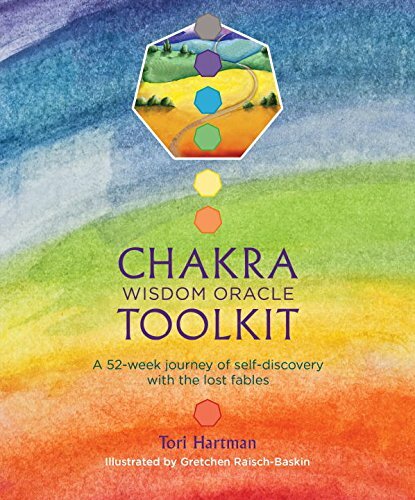 It's a great way to get started with developing intuition and insight if you're not ready to pick up a traditional 78 card tarot deck. 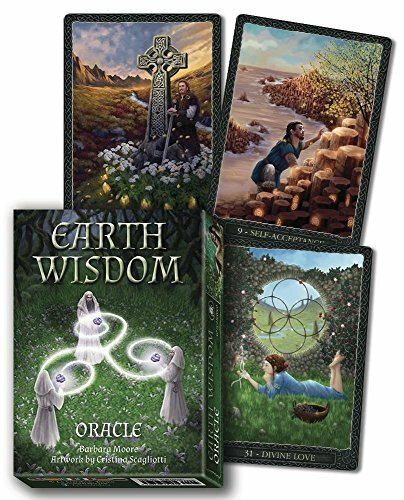 Here are a few of my favorites - click on the deck for more information.